The City of Laurinburg operates under a council-manager form of government, which is prescribed by its charter. Since its establishment, the council-manager form of government is the most popular form of government in the United States in communities with populations greater than 5,000. The City Council is comprised of five council members and a mayor. The City is divided into two voting districts and there are two council members elected from each district and an at-large council member. The council members are elected on staggered four-year terms. The mayor is also elected for a four-year term. 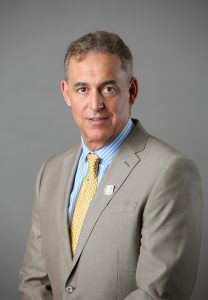 The City Manager is the chief administrative officer of the City and is appointed by the City Council. The City Manager is responsible for implementing and enforcing policies and ordinances of the City Council, developing the City, overseeing day-to-day operations of the government, and hiring and managing department heads. The City provides services including water and sewer systems, collection of solid waste and recycling, electric distribution, fiber optic connection, GIS (Geographic Information Service) and construction and maintenance of streets. The City also protects the individual and the public as a whole. Police and fire protection are provided, and the safety of the public and individuals is provided through ordinances, such as the Nuisance Ordinance, enacted by the City Council. Zoning and Land Use Ordinances protect the use and value of property in the City. These services are funded through property taxes and fees for the services. The Mayor of the City of Laurinburg is an elected position and serves as the official head of the City and presides over Council meetings. 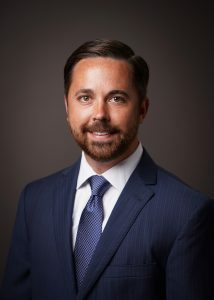 Matthew Block, MD was elected Mayor of the City of Laurinburg in November, 2015 and his four-year term expires in November, 2019. Please read the Proclamation, Letters of Honor and Keys to the City Guidelines when requesting a ceremonial document from the City. Please send any requests for ceremonial documents to the City Clerk via email or mailing to her at City of Laurinburg, P.O. Box 249, Laurinburg, NC 28353. If you have any questions concerning the procedures, please contact the City Clerk or call her at 910-276-8324. The Administration Department serves to develop an organization that is responsive to the desires of the City Council and the needs of the citizens. Emphasis is placed upon formal and informal communication with the citizens, Governing Body, Department Heads and employees to ensure that organizational goals are established and met. The Administration Department is responsible for taking the established policies and direction set by the Council and working through the Department Heads and supporting Staff to implement adopted policies and direction in the most efficient and effective manner. 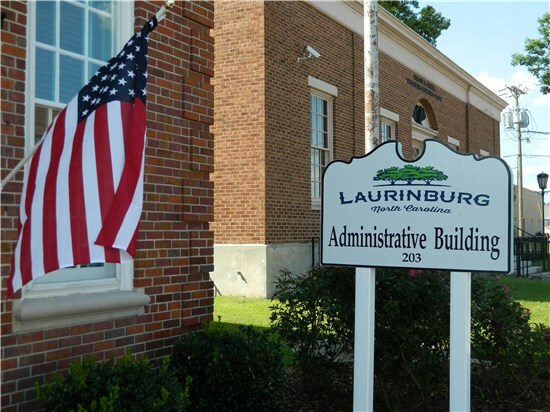 The City of Laurinburg operates under the Council-Manager form of government in which a professionally trained city manager is appointed and serves at the Council’s pleasure. The City Manager serves as the chief administrative officer for City government and manages the City’s day-to-day operations of the City of Laurinburg based upon the goals and objectives adopted and policies and directives expressed by the elected Mayor and City Council. The City Manager is responsible for effective management, supervision and leadership of the department heads for the provision of efficient and cost-effective services. It is also expected that the City Manager develop creative and innovative solutions to complete projects and programs approved by the Mayor and City Council. Finally, the City Manager takes an oath to protect citizens’ safety, health and welfare by enforcing Federal, State and Local laws and regulations. On Monday, July 1, 2013, Charles D. Nichols III was sworn in as the City Manager of Laurinburg. Mr. Nichols holds a B.S. in Accounting from NC State University and an MBA from UNC-Pembroke. He can be reached via telephone at (910) 276-8324 or via email. The municipal clerk is one of the oldest government professions and has been traced to the year 1272 A.D. For centuries the municipal clerk has performed the archival functions of the governing body. The Clerk is responsible for coordination and preparation of City Council meeting agendas and packets, notices of public hearings, City Council minutes, documents, the filing of ordinances and resolutions of the City Council, and other papers for which no other person is designated as custodian. The Office of the City Clerk is designated as the principal point of contact between the city government and the public. If you have any questions or need assistance, please contact Jenny Tippett, City Clerk, at (910) 276-8324 or by email at jtippett@laurinburg.org.